This page takes precedence over Council phone lines or website information. Female teams are encouraged to train at Max. Please stay out of the goals. The club would like to advise we have the following grounds at the times advised for training. These are subject to change once Little A’s and cricket finish their seasons. Please respect these clubs as they are currently at their finals and major meets for the season so do not use the grounds before the allocated times. If the lights are not on and it is getting dark, send a message to 0427 926 323 requesting which field, it may take me a while to start remembering to switch the lights on again. 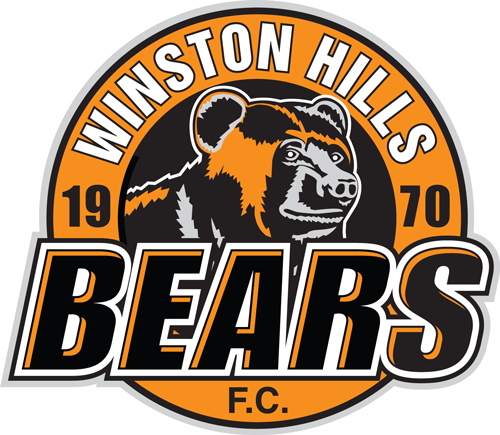 When Council have closed the grounds, Winston Hills Soccer Club players and officials can not use the field for training or competition until they have been re-opened by council.